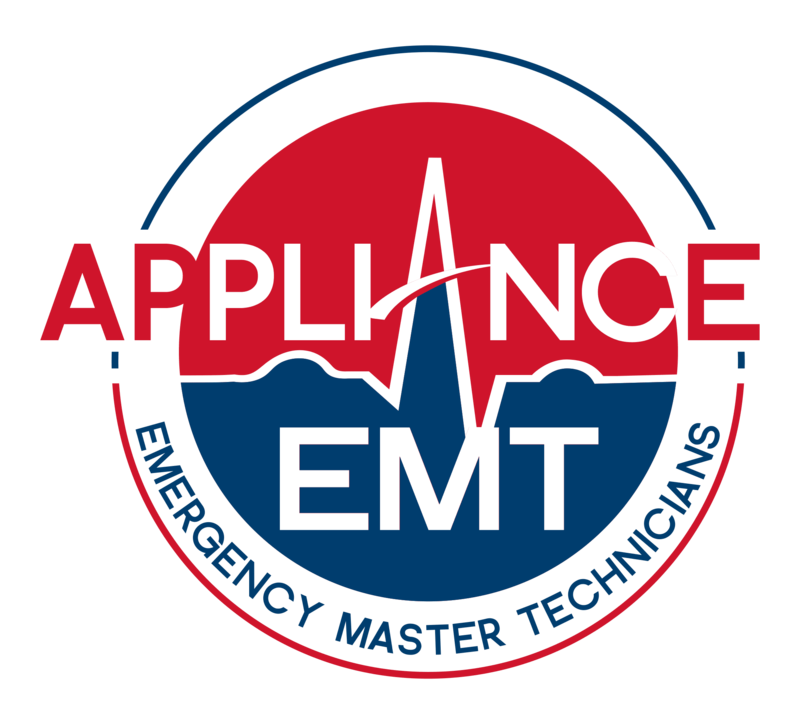 Copyright © Appliance EMT. All Rights Reserved. Designed By Dragu Productions.